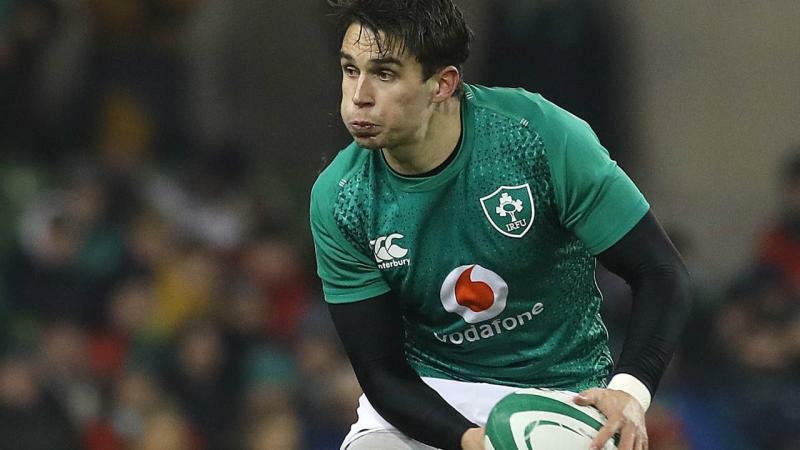 Ireland have got their Six Nations campaign back on track with a pulsating 22-13 victory over Scotland, but the physical encounter meant both sides lost players to injury early on. Scotland's livewire fullback Stuart Hogg and Ireland's flyhalf and world player of the year Jonathan Sexton limped off in a close first half on Saturday, during which the visitors outscored Scotland with two tries to one through Conor Murray and Jacob Stockdale. Scotland will have the opportunity for revenge on September 22 when the two sides meet again in the opening round of the World Cup in Japan. The Celtic rivals will be desperate to top their pool and avoid a likely quarter-final against the mighty New Zealand.